Ryanair has announced its 2017 Porto Winter schedule, which includes 43 routes, including a new operation for Naples and 11 new winter routes. Ryanair has announced its 2017 Porto Winter schedule, which includes 43 routes, including a new operation for Naples and 11 new winter routes to Carcassonne, Clermont, Copenhagen, Edinburgh, Krakow, Lille, Lorient, Nuremberg, Strasbourg, Tenerife and Frankfurt Am Main (also available from Lisbon). The new Naples route will have two weekly flights, as will all new winter routes, with the exception of Tenerife (one flight per week) and Frankfurt Am Main (one daily flight). 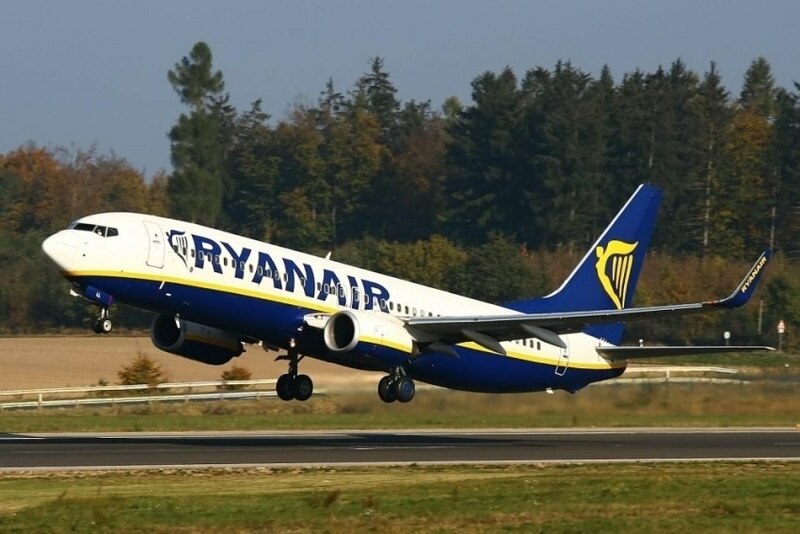 Ryanair will also have six flights a week to Luxembourg and three weekly flights to Rome Ciampino. With this plan, Ryanair expects to carry four million customers a year, contributing with 3,100 jobs at Porto Airport and increasing the company's growth by 14 percent.